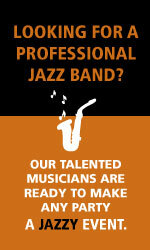 Jazz up your business or corporate events with Jazzistry! Use this unique educational presentation as an employee reward, a way to launch a campaign, or to introduce diversity training. There’s foot tapping needed in the workplace and in your community! Reserve a spot on your business calendar for a Jazzistry presentation or help build support for Jazzistry in your local schools by sponsoring a community presentation. It’s easy to take a jazzy leadership role! By sponsoring a Jazzistry community or school presentation not only will you be helping create a new generation of jazz lovers but you will also be raising awareness of the cultural importance of jazz. In 1987, the Joint Houses of Congress declared jazz an American National Treasure. Please join us in teaching children the story of jazz and its role in American history and culture. Elementary, middle, and high schools across Southeastern Michigan are interested in booking Jazzistry. 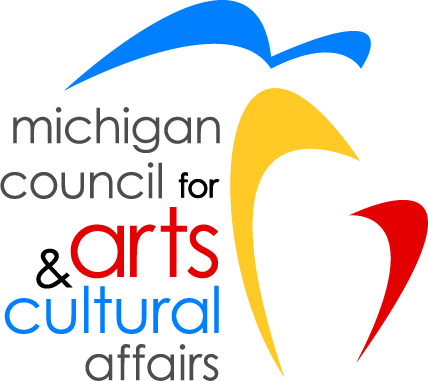 As districts’ art and music budgets shrink or disappear, Jazzistry meets an even greater need. Our dilemma is that schools budgets and resources vary. A growing number cannot afford the program fee. To make Jazzistry accessible for these schools, we underwrite a portion of the fee with a scholarship from the Jazzistry Program Fund made up of foundation grants, corporate sponsorships, and individual gifts. Scholarship awards are based on need and availability of funds. We are dependent on your generous contributions to replenish this fund annually, please consider sponsoring a school performance or making a contribution to the Jazzistry Program Fund. All contributions to the Program Fund are greatly appreciated. For more information please call 734-761-6024 or email info@jazzistry.org.